Gunmen in Ethiopia’s arid north attacked a group of European tourists traveling in one of the world’s lowest and hottest regions, killing five, wounding two and kidnapping two, an Ethiopian official said Wednesday. Ethiopia called the attack “an act of open terrorism” and said the gunmen came from neighboring Eritrea and attacked the tourist group before dawn on Tuesday. Three Ethiopians were also taken hostage. Eritrea denied it was involved. Austrian, Belgian, German, Hungarian and Italian nationals were among those in the tourist group, Ethiopian Communications Minister Bereket Simon said. Two Germans, two Hungarians and an Austrian were among the five killed, according to an Interpol report cited by the spokesman for Hungary’s prime minister. Two Belgians were seriously hurt and two Italians escaped unharmed, the report said. Two Germans were kidnapped. Austria’s foreign ministry confirmed that an Austrian man from the province of Upper Austria was among the five dead. Germany’s foreign minister also confirmed two German deaths. Germany’s foreign minister said 12 other people were flown to safety by helicopter. Those wounded in the attack arrived in Addis Ababa Wednesday evening, where they were met by embassy personnel. A British diplomat at the airport said it was possible one British tourist was among the group attacked. The tourists were visiting a volcanic region in Ethiopia’s northern Afar region, which lies below sea level and is known for its intense heat and picturesque salt flats. Some of the tourists appeared to be traveling with Addis Ababa-based Green Land Tours and Travel, according to three people in Ethiopia’s capital, all of whom asked not to be identified because the information hadn’t yet been made public. Green Land Tours and Travel offers a 15-day travel package to the Afar region, which include visits to watch salt extraction from salt lakes and a trek around a volcano that spouts lava pools. Some of the tourists on the trip also appear to have been booked by a company in Germany called Diamir, which posted a statement on its website saying that it deeply regrets what happened. Diamir said it had offered the Ethiopia trip several times a year since 2006. “Up until the current incident, Diamir had no indications that the security of guests could be in question in the region,” it said, adding that there was no German travel warning in place for Ethiopia or parts of it at the time of the incident. Bereket said that “some groups trained and armed by the Eritrean government” attacked the tourists about 20 to 25 kilometers (12 to 15 miles) from the Eritrean border. Eritrea’s ambassador to the African Union, Girma Asmerom, said Ethiopia’s allegations are an “absolute lie” and that the attack is an internal Ethiopian matter. Ethiopia and Eritrea fought a border war from 1998 to 2000,claiming the lives of about 80,000 people. Tension between the neighboring East African countries rose last year when a U.N. report claimed that Eritrea was behind a plot to attack an African Union summit in Ethiopia. 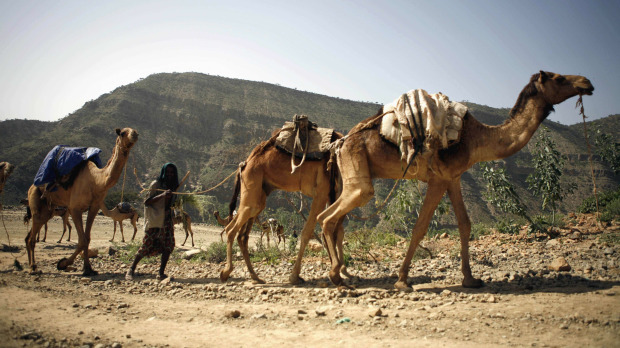 In 2007, five Europeans and 13 Ethiopians were kidnapped in Afar. Ethiopia accused Eritrea of masterminding that kidnapping, but Eritrea blamed an Ethiopian rebel group. All of those hostages were released, though some of the Ethiopians were held for more than a month. In 2008, Ethiopia foiled a kidnapping attempt on a group of 28 French tourists in the area. 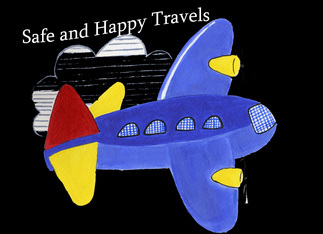 You are currently browsing the TOURIST LIFE TRAVEL & TOUR blog archives for January, 2012.